I'm back with another haul! 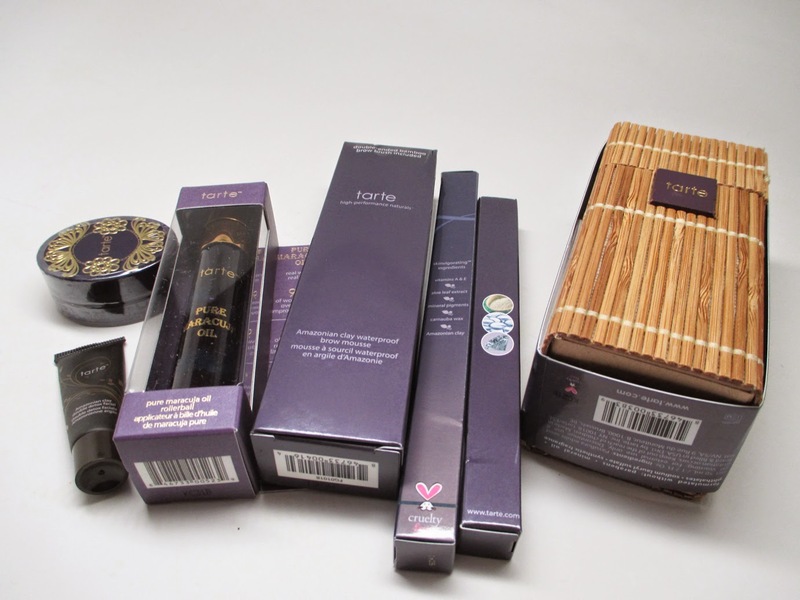 Tarte Cosmetics was having their annual Friends and Family sale. I always pick up my Holy Grail brow pencils and decided to take advantage of the sale and pick up some new goodies. Check it out! I got all of these items for 30% off. You can also find them at Sephora in addition to the Tarte website. 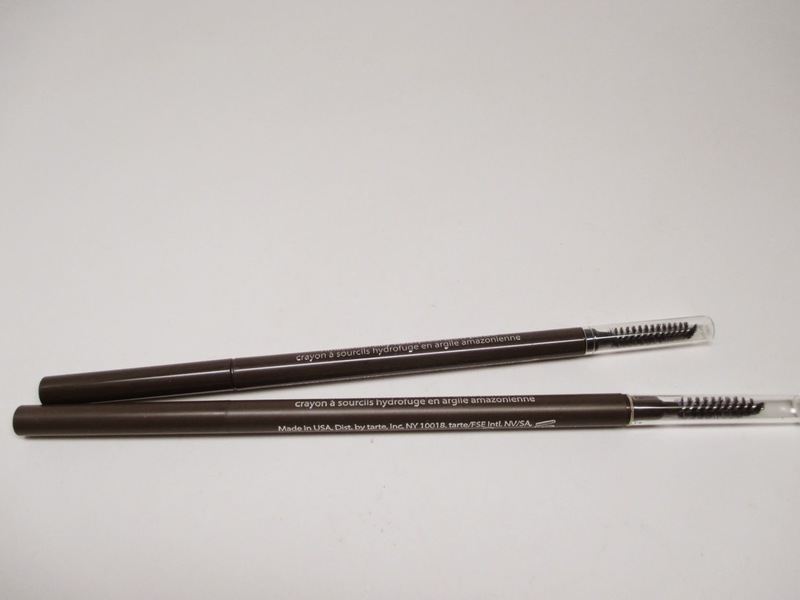 For several years I've been using the EmphasEyes brow pencil in medium brown. I love this shade for my lighter hair, and the consistency is the perfect amount of pigment and dryness. 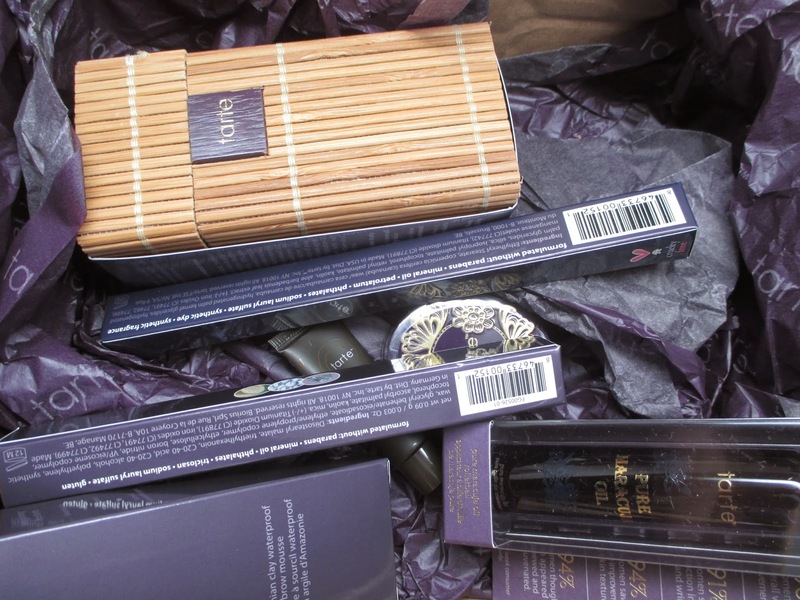 I noticed that they have new packaging, the old pencils were purple. Crazily enough, I ordered two pencils but one is shorter than the other...hopefully it's just a shorter package and not less product. 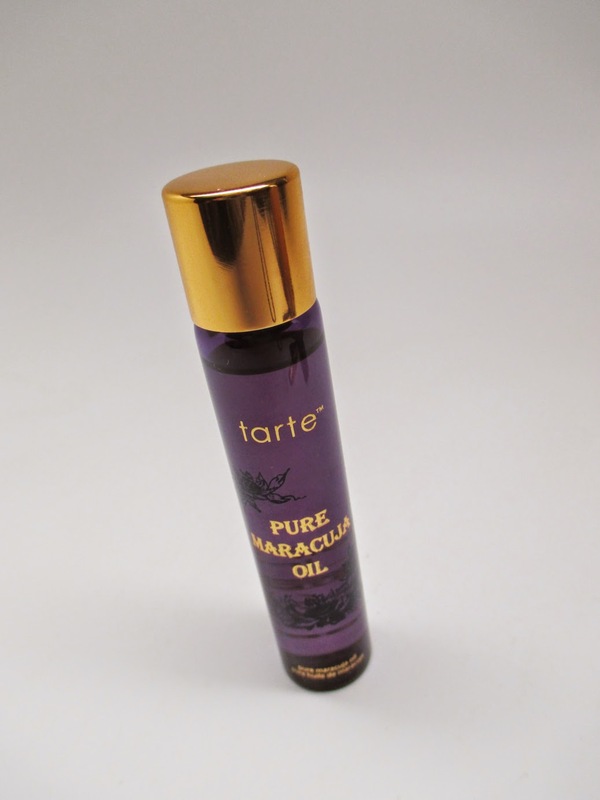 A long time ago I got a sample of Tarte's Pure Maracuja Oil and fell in love. I was always too cheap to purchase the full size but decided to go for it. This oil is amazing for dry skin. I apply it after washing my face and my skin feels instantly hydrated. This is going to be a go-to product as the weather gets colder. I also have to mention that this packaging is absolutely amazing! I'll definitely be holding onto the bamboo case. 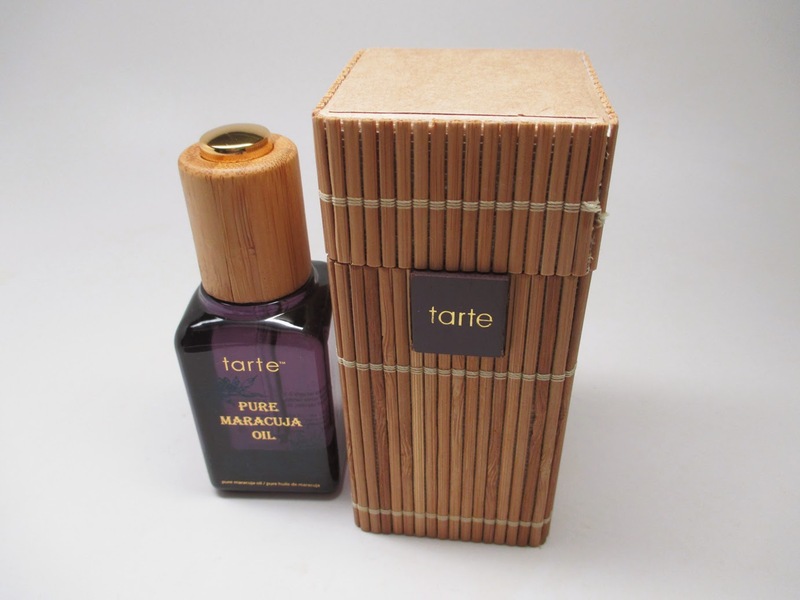 I decided to also picked up the Maracuja Rollerball version. I figured this would be great for traveling. The oil doesn't dispense as easily with the rollerball so you do have to work with it a bit. I also picked up the Brow Mousse. I used this product a few years ago and loved it. It's definitely different than the Anastasia Brow Pomade...I think it's easier to use and the texture is a little lighter. I'm excited to start playing with it again. 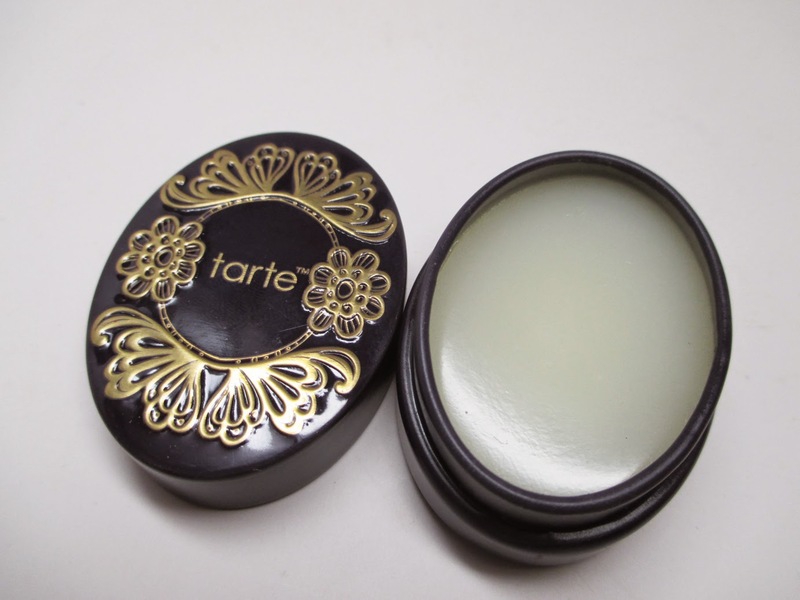 I decided to also pick up the Tarte Maracuja lip scrub. I have super sensitive, dry lips that are prone to allergic reactions. I'm often scared to try plumpers or lip scrubs but I wanted to give this one a shot. First off, the package is gorgeous but hard to open lol. The product itself is really nice, it smells amazing and minty and essentially you could lick off the sugar particles if you wanted to. My lips felt really soft and hydrated after I used this. I got this little sample for free. It's an Amazonian Clay Double Detox Facial Mask. I'll save this for when I feel like I need a little pick me up lol. I use their brow mousse in medium brown. Love the fact that the brush is included. 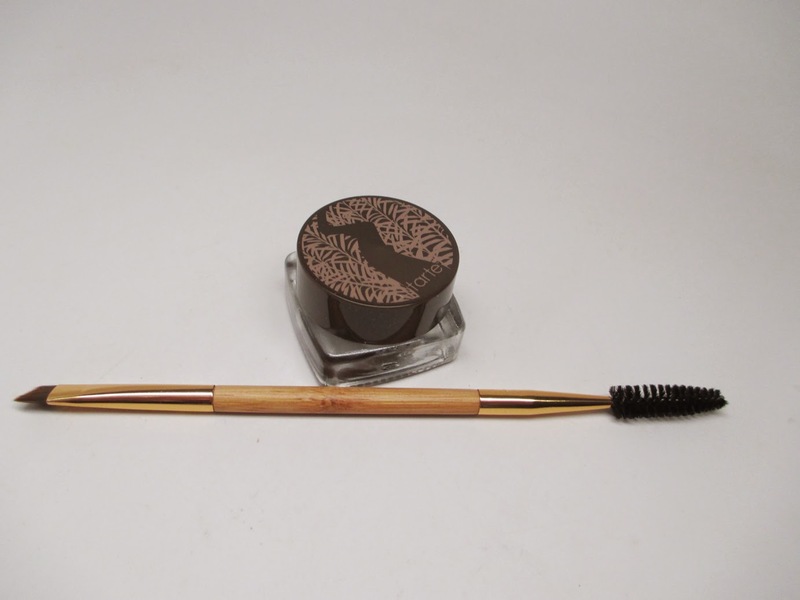 I switch back and forth with anastasia dipbrow pomade and tarte's brow mousse. You picked up some great things from this brand. 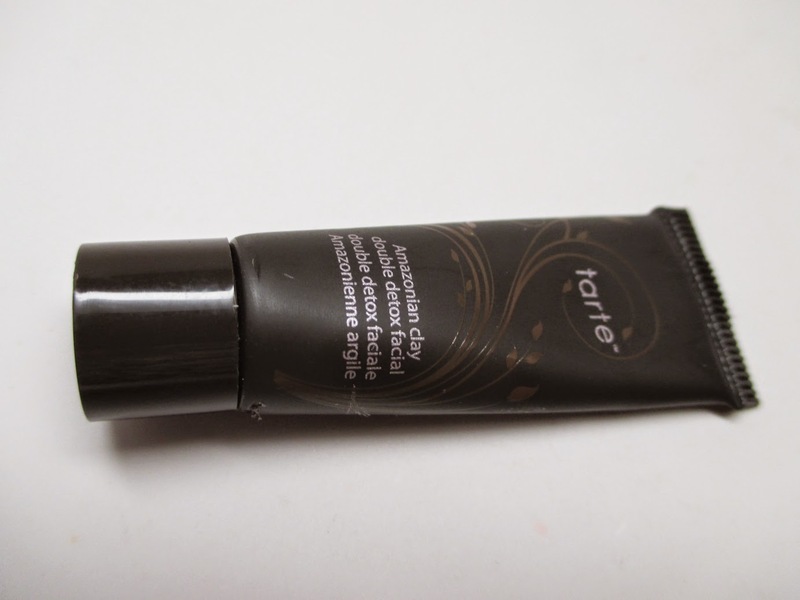 I personally love the brow mousse and I've been using it daily for the last 2-3 months!